We believe in healthy societies and everyone’s right to access to proper healthcare. Department of Health's calendar and long-term strategy, Healthcare 2030. We also offer a range of other preventative and care services to educate, inform and empower communities to live healthy lives. We take care of sick people in their homes and conduct home visits for those who can’t get to a hospital or those have been de-hospitalised. Our home based care teams educate families about illness and care of their loved ones, ensure that all the family is healthy, identify vulnerable individuals and children and provide access to help, training, education and medical care. We offer comprehensive screening for health issues like blood pressure, sugar levels, tuberculosis (TB), HIV, STIs and chronic illnesses so that our community has a chance to get better before they can get too sick. We run campaigns in communities, visit local schools and help supplement government health services. We also partner with other non profit organisation to benefit communities. Our staff are trained to assist both practically and emotionally. 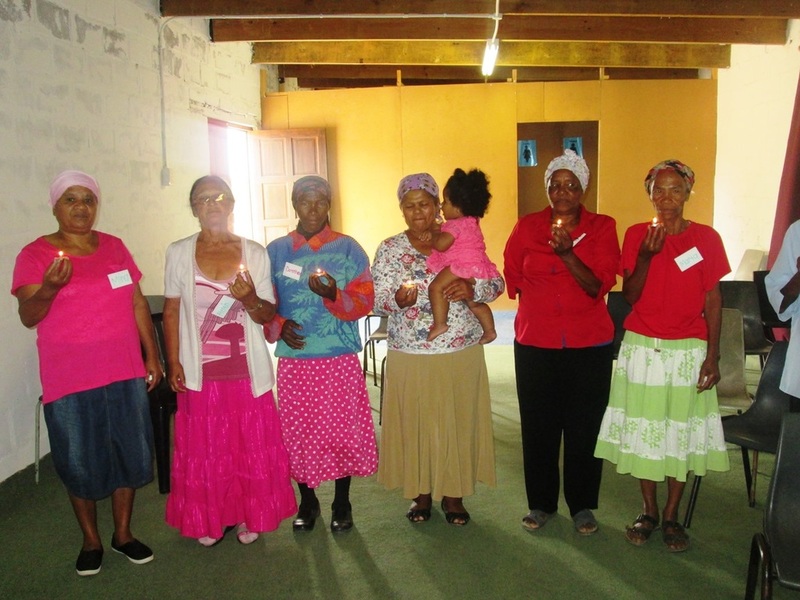 Health promotion and prevention educational talks are conducted through door-to-door visits, support groups for chronic ill patients, community outreaches and health talks in health facilities. Topics covered include: Women’s Health, Men’s Health, Child Health, Chronic disease management, HIV, TB & STIs. 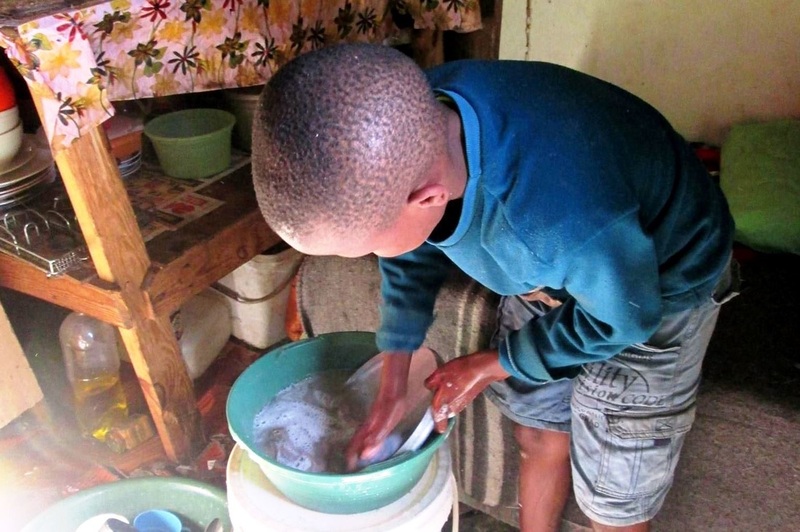 ​Our carers teach children and families about the importance of hygiene in preventing illness. From simple tasks like washing hands, to more complicated meal planning and preparation, parenting strategies, how to set up homework help, where to register a child for school and more, we believe that giving people tools means they can help themselves and find dignity. Our teams identify individuals in the community who are willing to learn and BE the change that their friends and family need. We train them, set up mentorship groups and encourage them to identify assets in their community that they can work with to bring positive change. In June 2011 I got introduced to Mfesane. I was very sick. My sister in law saw the Mfesane caregivers with their door-to-door campaign, and asked them to assist me. I was coughing and didn’t want to eat. ​The caregiver arranged for transport to the clinic and helped me get tested. I’m HIV positive. ​After that the caregiver looked after me by making sure I get my treatment regularly and she also taught me how to look after myself. At the moment I’m also teaching my family and friends on how to take care of themselves. When I got in contact with Mfesane, I was very sick. Mfesane’s caregiver encouraged me to go to the clinic. She escorted me, and I got tested and also received the correct treatment. The carer supervised my treatment, and also provided me with transport when I needed to go to the clinic. Late last year I was raped and I was injured in my head, now I am mentally disturbed. Mfesane provides me with Huggies every month and helped me to get registered for the social grant and also supplies transport to fetch my social grant. I also have a vegetable garden at my home for which Mfesane supplied the seeds. I stay with my mother, brother and one of my sisters in Polor Park. My father passed away in 2000 with HIV/Aids. I was looking after him at that time, and I didn’t know about HIV/Aids. After my father’s death I discovered bad wounds all over my body. 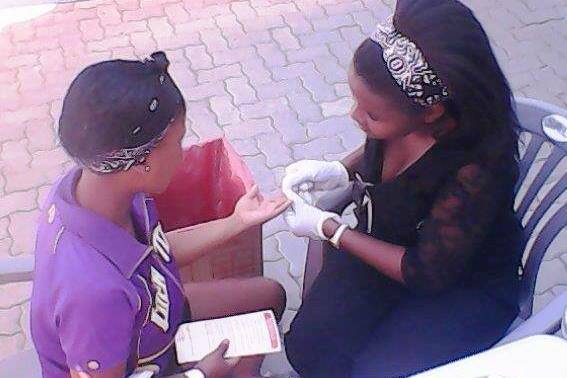 My mother and I went to the clinic to get tested for HIV/Aids and we found out that we were infected. I started to get sick, having running stomach, vomiting and diarrhea. One day while I was sleeping, there was a knock on the door, and my mother opened. It was a caregiver from Mfesane. She said that her job was to look after sick people at their homes. When she saw me lying on the bed, she realised that I was very sick, and called an ambulance. ​I was admitted at Livingstone for two weeks and put on a drip. When I came back, the caregivers visited to help me wash, as I was very weak. Mfesane went to the clinic every day to fetch my treatment. They also registered me for school, paid my school fees and informed the teacher about my condition. I’ve been very blessed.